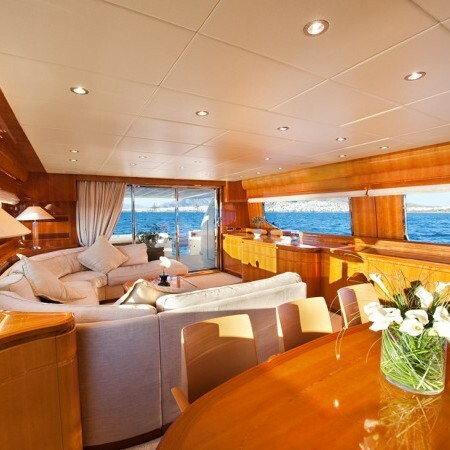 Yacht DILIAS is a 24.3m motor yacht built by Posillipo. 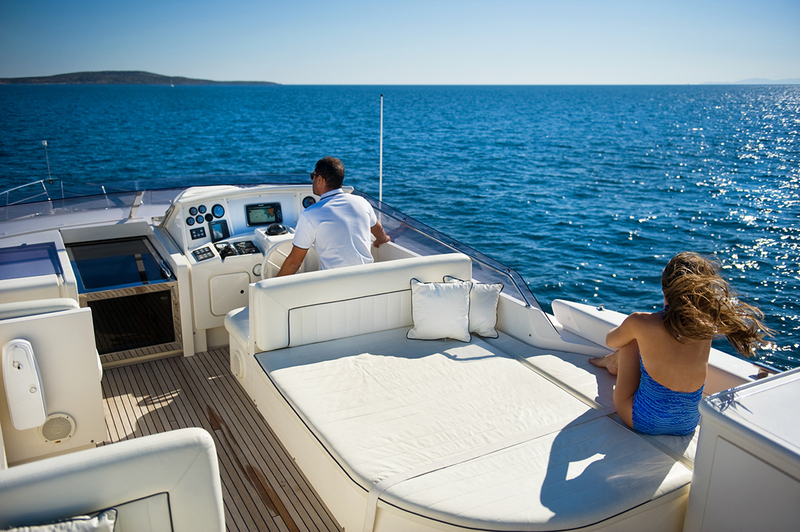 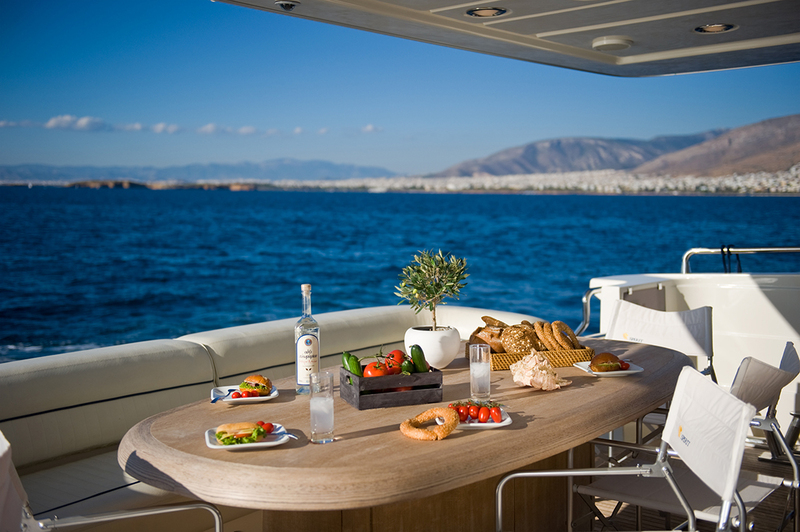 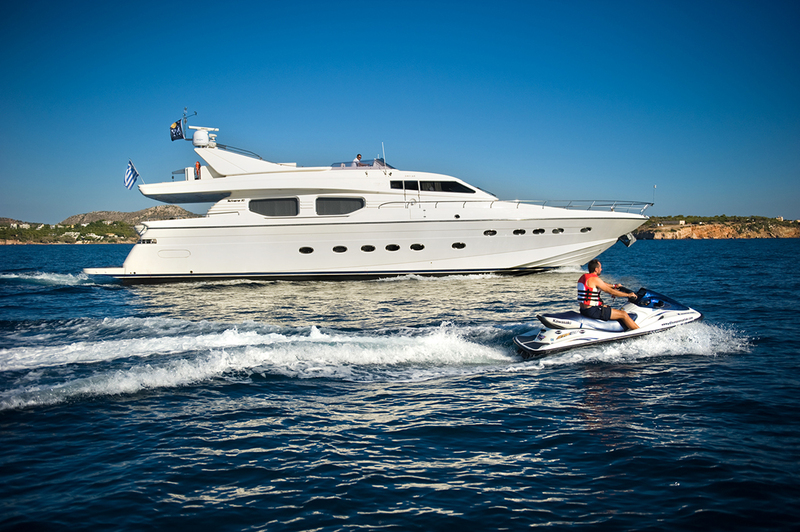 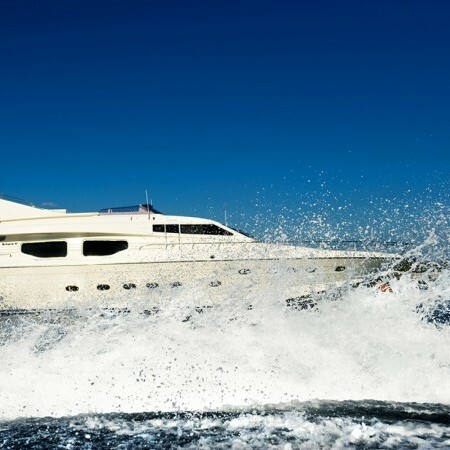 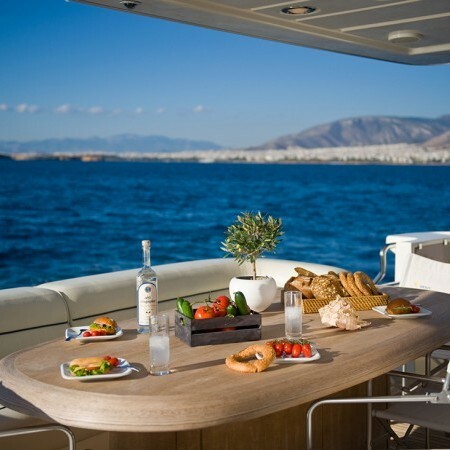 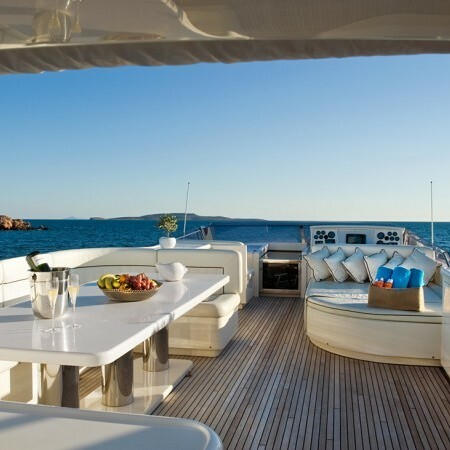 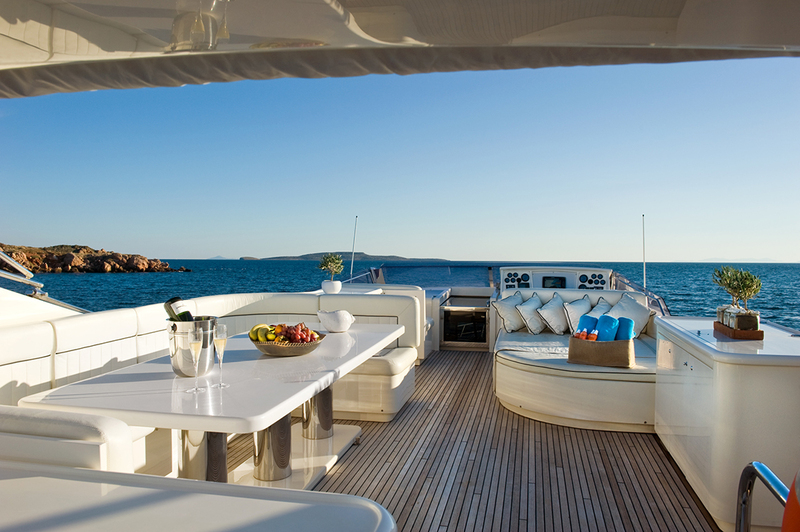 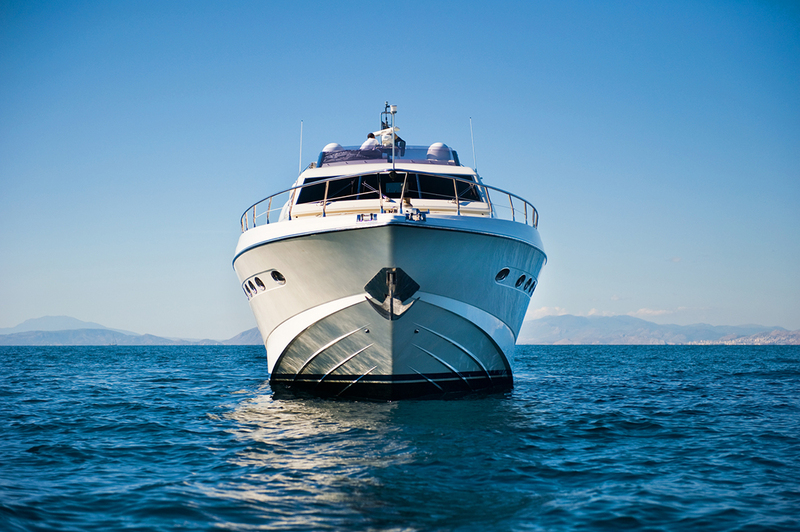 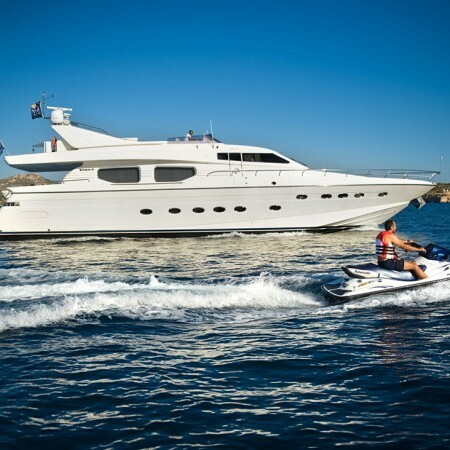 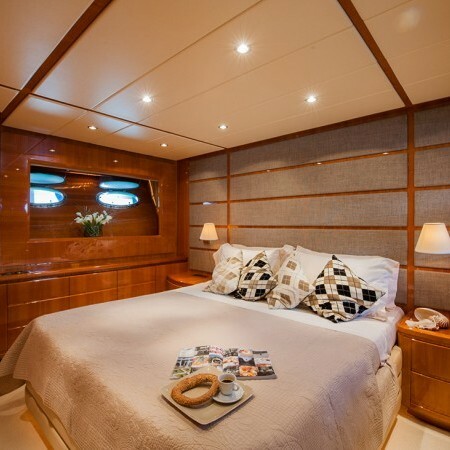 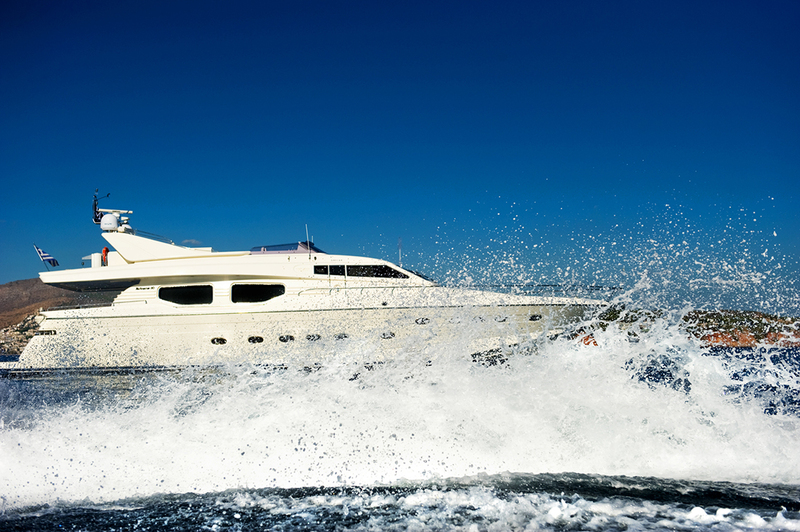 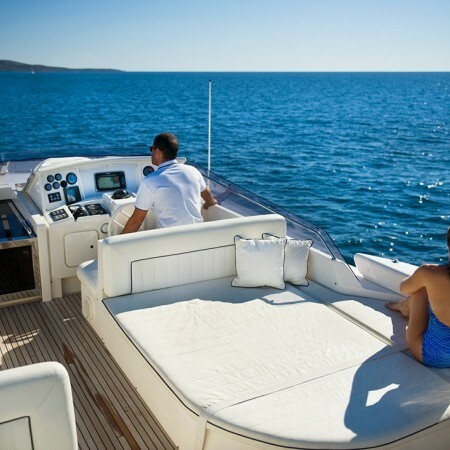 DILIAS is available for charter in Greece for up to 8-10 guests in 4 cabins. 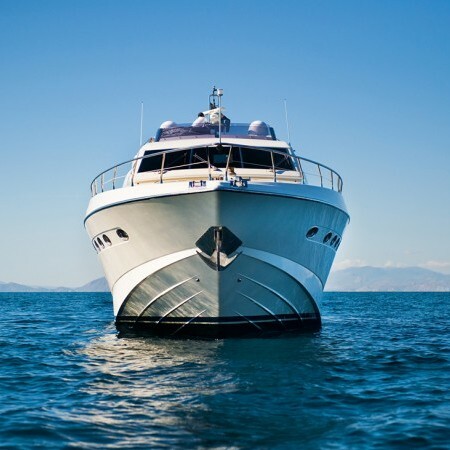 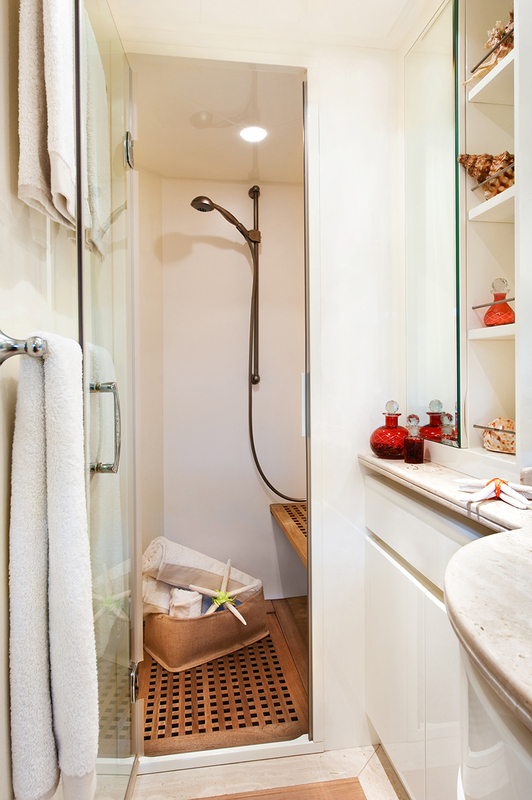 She has since been refitted in 2010 and she is in pristine condition. 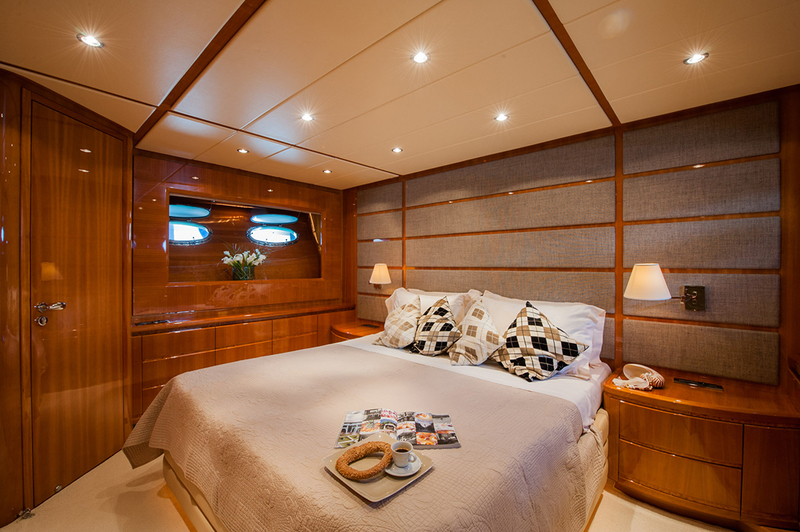 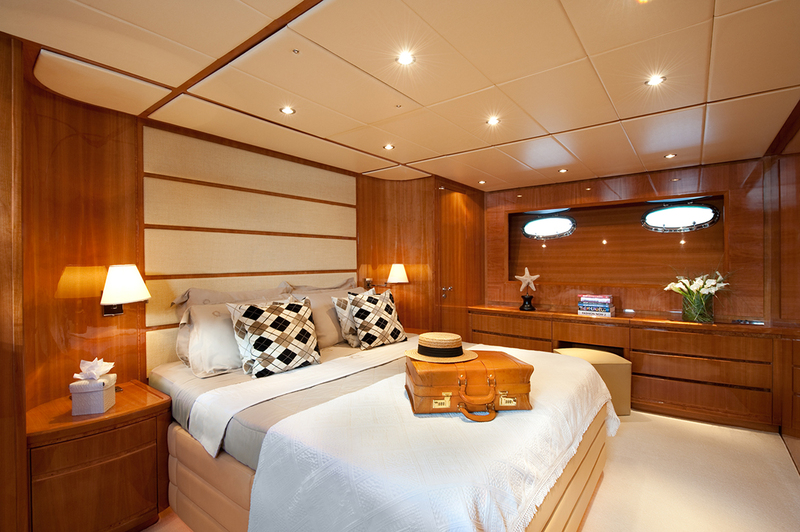 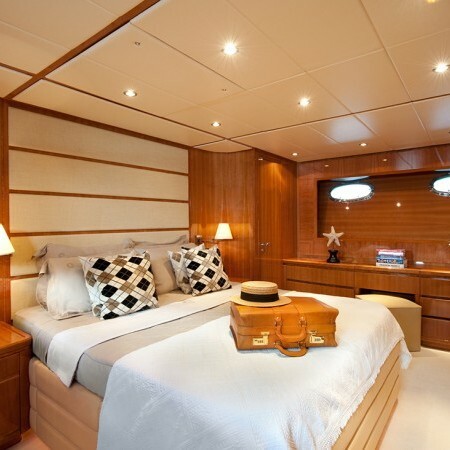 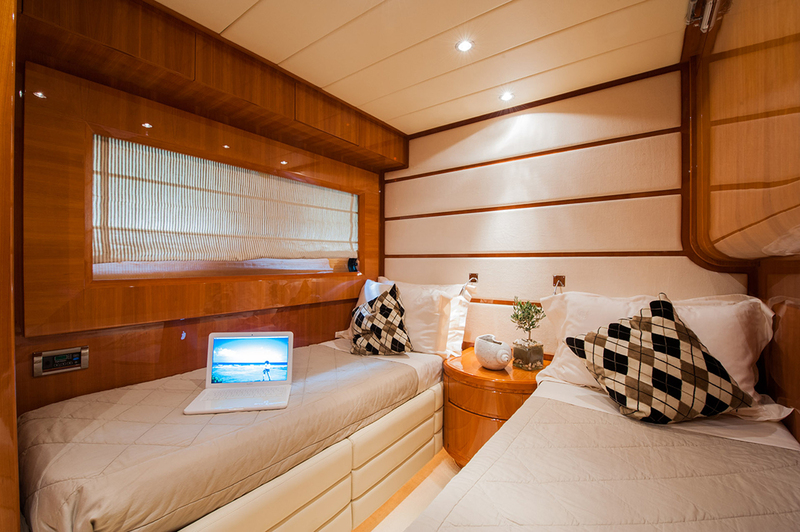 Dilias can sleep up to a maximum of ten guests in her four cabin layout which features a master cabin and three guest cabins. 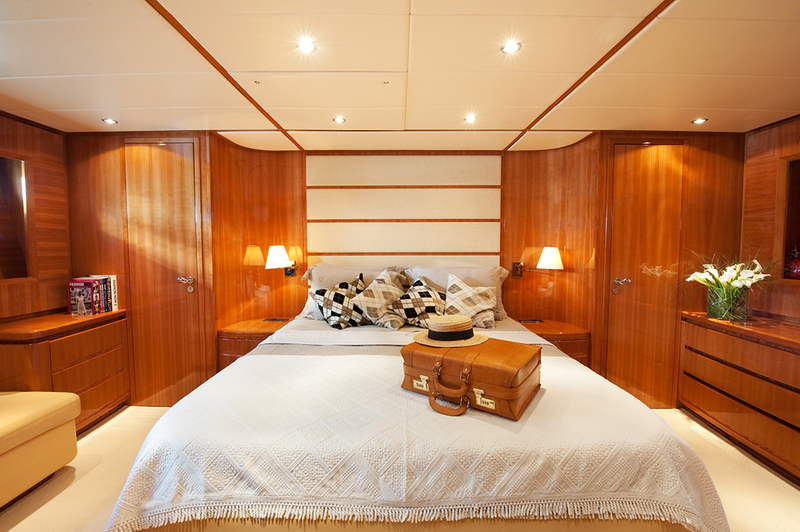 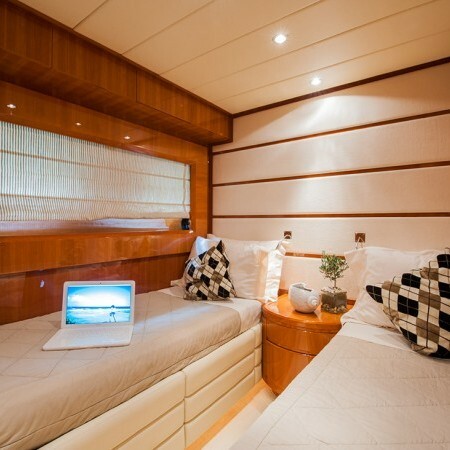 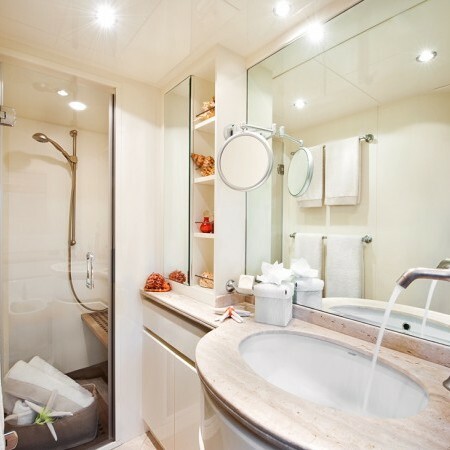 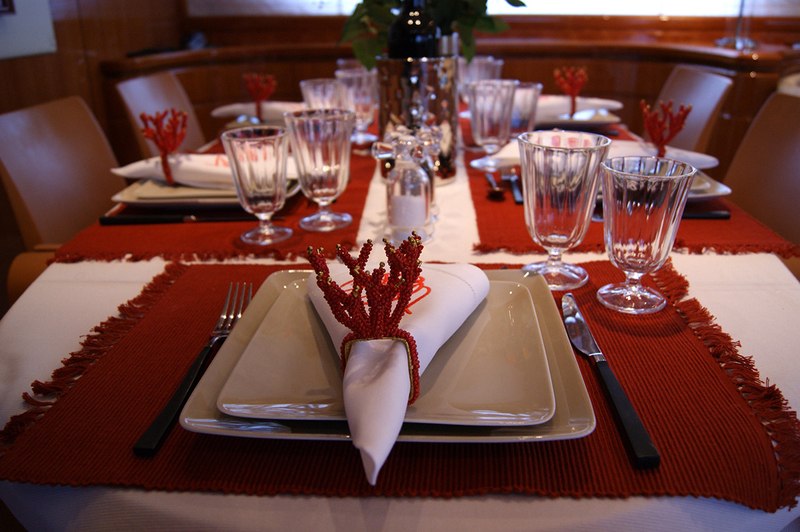 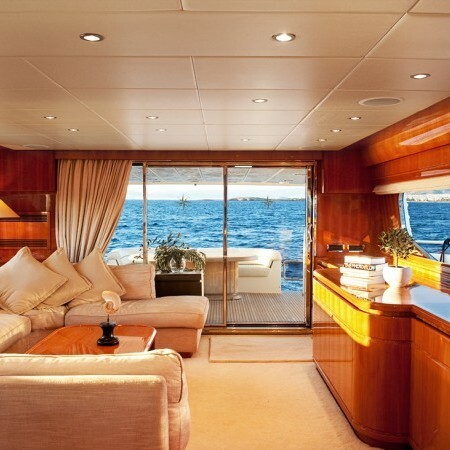 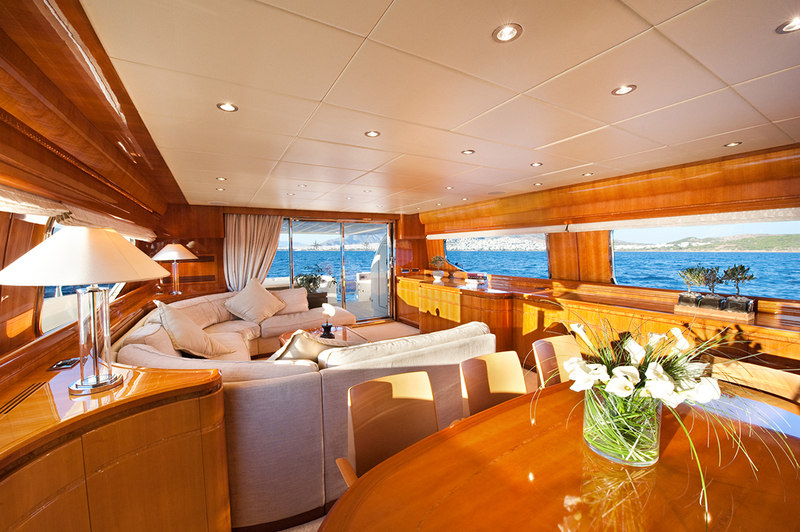 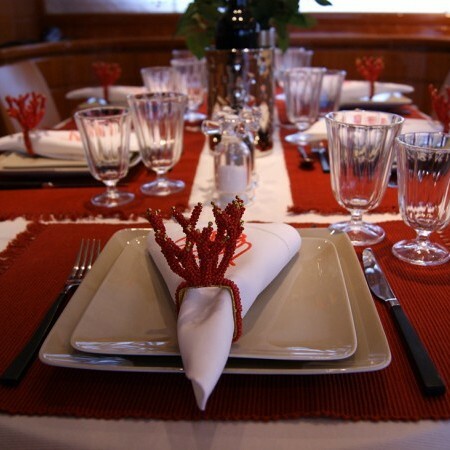 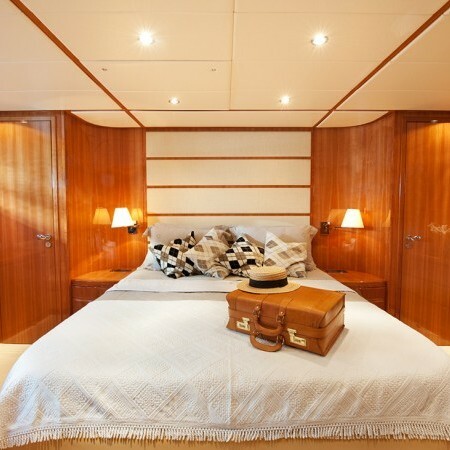 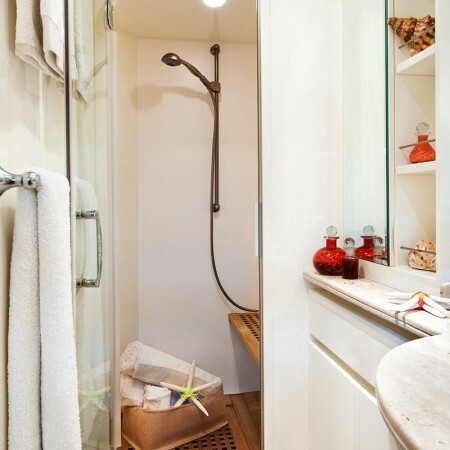 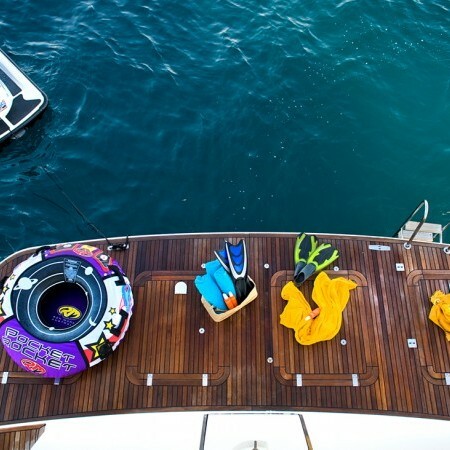 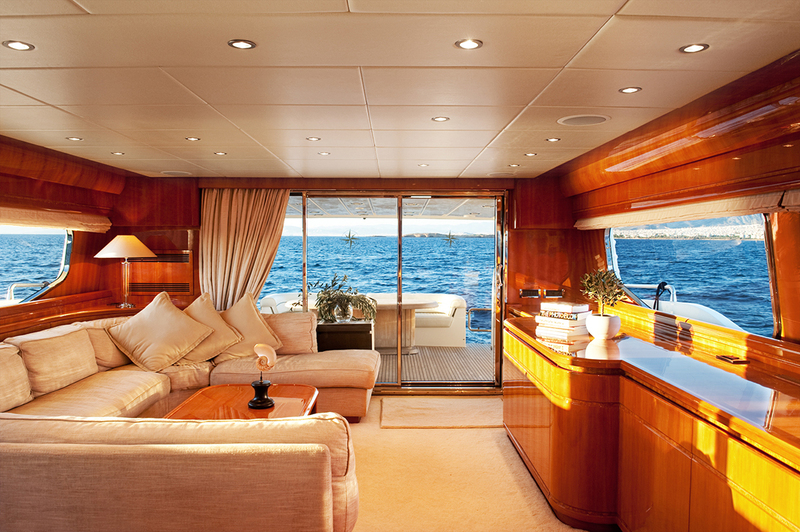 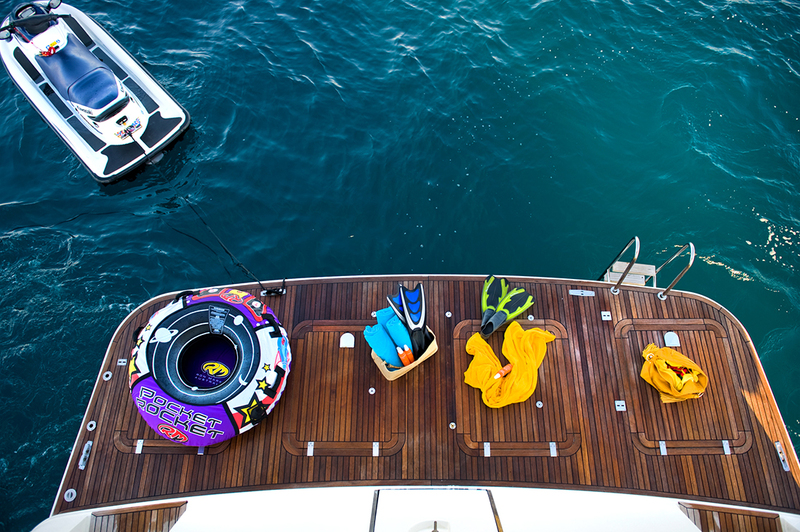 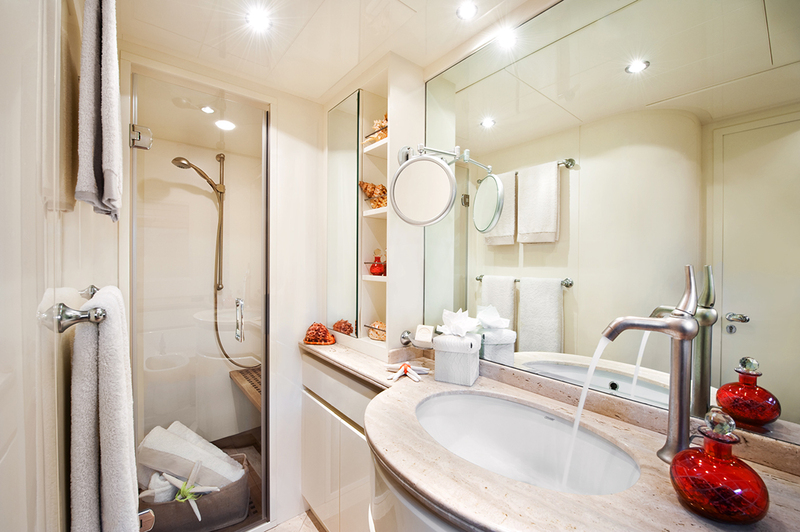 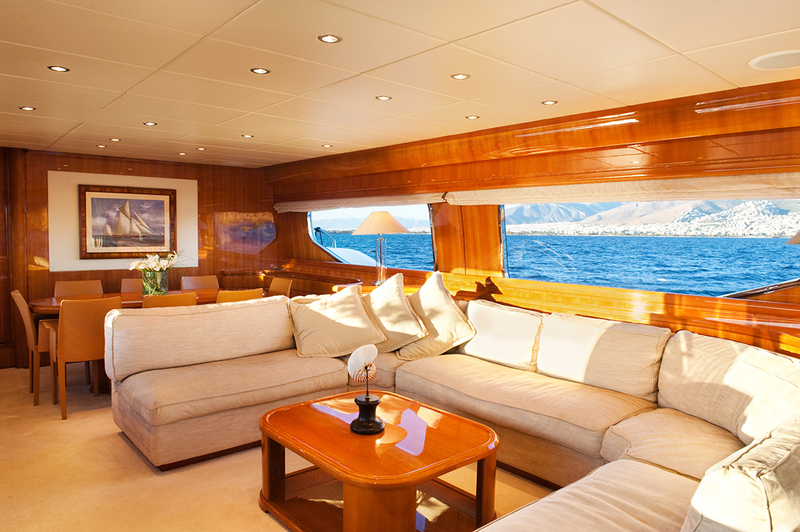 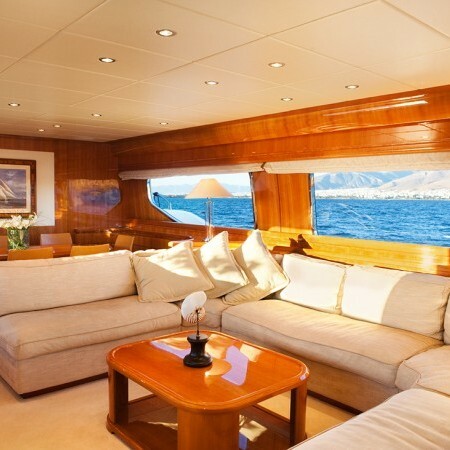 She also fully accommodates for her crew members on board ensuring a luxurious charter experience.